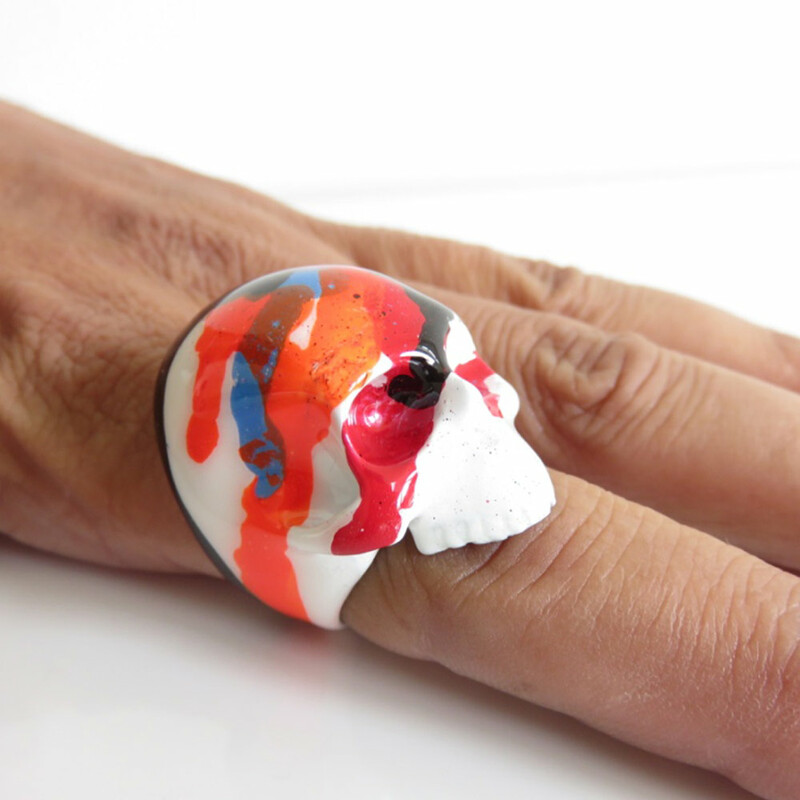 New bold and bright graffiti artist skull ring. 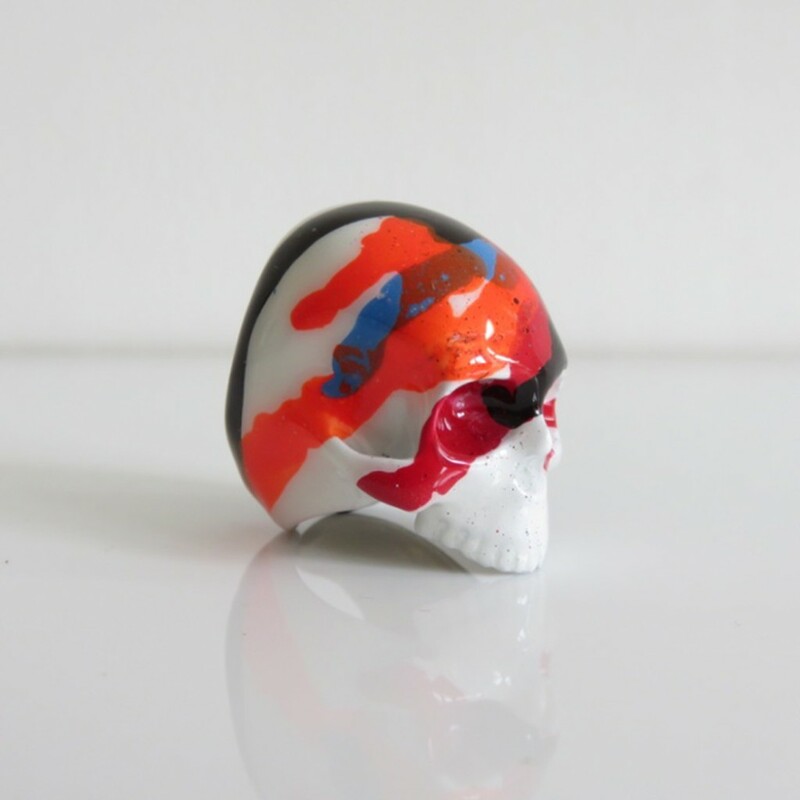 A mix of Hip Hop, Punk and street art, inspired by New York native artist Jean-Michel Basquiat. 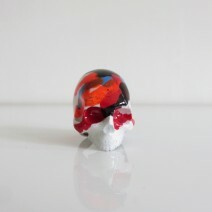 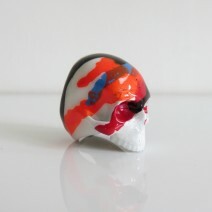 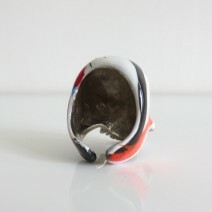 Express yourself with this white handpainted jawless skull ring with dripping white & orange paint detail.